It’s not just free, it’s also better. I have to assume I missed Free Fallin’. But if the intro playlist theme wasn’t a clue, the rest of the presentation left little doubt: Spotify is going all in on its free tier to take on Apple Music. 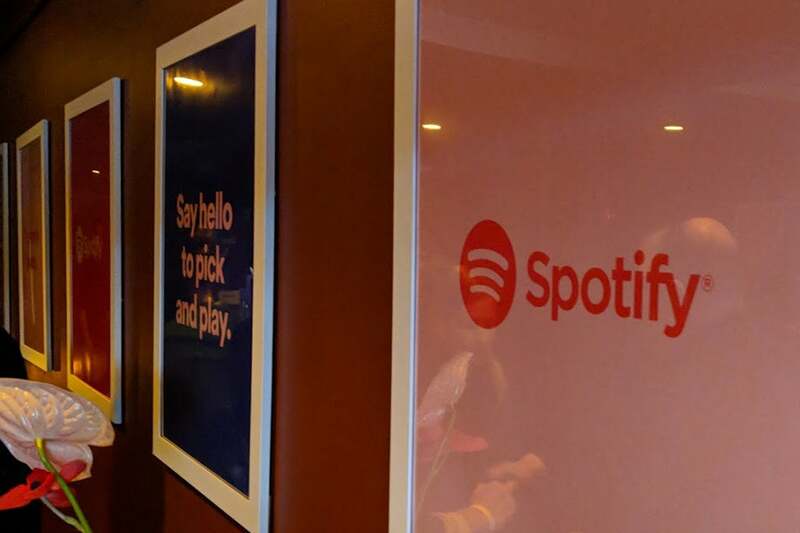 Spotify’s event was all about the new features of its free tier. Of course, the Spotify executives on stage never actually mentioned Apple Music by name, but it was impossible not to catch the vibe. Throughout the hour-long presentation, Spotify barely talked about its Premium service, which boasts some 70 million users to Apple Music’s 40 million. Instead, the focus was on Spotify’s other 90 million customers, the ones who don’t pay. And Spotify may be shifting the battle to a field where Apple doesn’t even have an army. When Apple Music launched in 2015, it was a little surprising that it didn’t have a free tier. Just two years prior Apple had launched a Pandora competitor called iTunes Radio, and Apple Music was seemingly a natural extension of that. 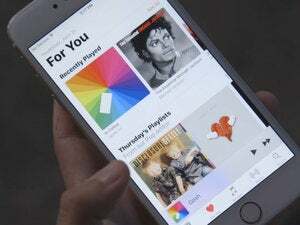 However, instead of offering restricted ad-supported access to the new streaming service, Apple limited it to paying customers, and consolidated the entire free iTunes Radio network into a single station, Beats 1, a few months later. Apple Music has radio stations, but only one is free. And so it has stayed. As it stands, the only “free” tier of Apple Music involves listening to either Beats 1 or whatever songs are in your music library. Otherwise, you’re completely locked out. Spotify sees things differently. While its Premium tier offers the same $10-a-month access to tens of millions of songs as Apple Music, Spotify also lets non-paying customers in the door, with restrictions on playback and interspliced ads. It’s a gateway to Premium for sure, but more importantly, it’s the main advantage Spotify has over Apple Music. And it just became irresistible to tens of millions of users. With the changes to its mobile app, Spotify isn’t just making its free tier more attractive, it’s doubling down on the things that make it better than Apple Music. And it’s bringing them to everyone. Spotify’s isn’t going after Apple Music users with a better premium offering, it’s basically offering a free sample that doesn’t have an expiration date. And the more people use it, the more they might see how greener the Spotify grass is. You don’t have to be a Spotify Premium user to create and edit playlists. Both Apple Music and Spotify may offer access to tens of millions of songs, videos, and playlists, but the two apps are not created equally. Surprisingly, Spotify is the more intuitive of the two, and the new update is even more streamlined, with simpler menus, easier navigation, and smarter searching. And the whole app has gotten a heavy dose of machine learning, so it’s constantly recommending new songs and artists, something it already does better than Apple Music. But the biggest upgrade is with playlists. 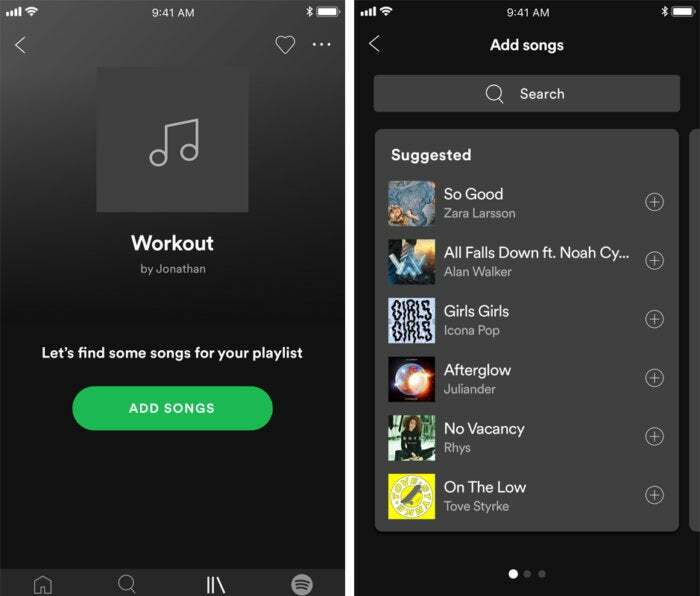 Previously, free users could only listen to playlists in shuffle mode with ads, but now Spotify is giving all users access to 15 playlists a day to do what they want. You can listen to the same song over and over again or skip to different ones just as if you had a Premium subscription. Some will be tailored to your tastes, others based on music you like, and others just cool collections of hot tracks. Spotify’s free tier is just as personal as its Premium one. You won’t find anything like that on Apple Music. While curated playlists are available, the new Spotify experience is fully predicated on playlists. 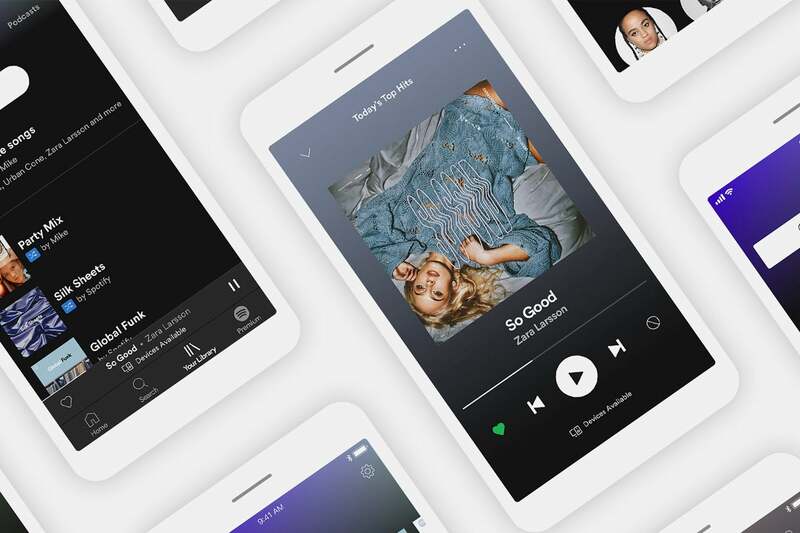 Spotify wants you to use playlists rather than radio or search to discover new music, and all users have the ability to create and edit playlists right in the app. 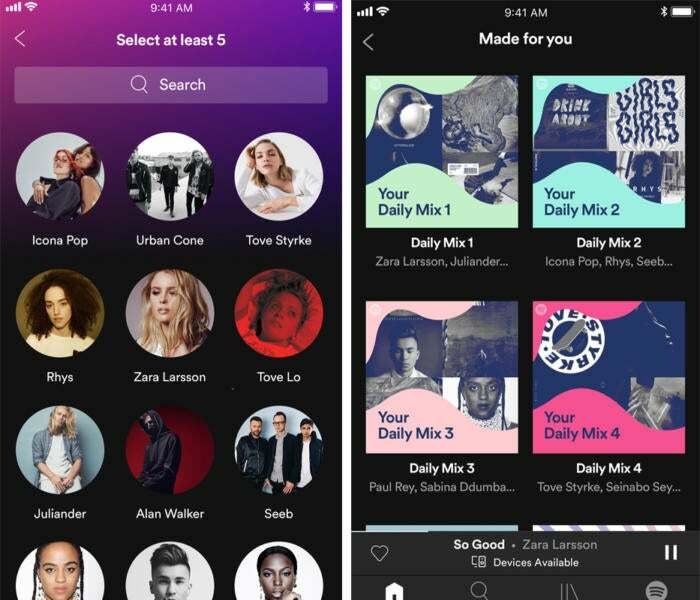 With Apple Music, playlists are there, but they’re more of an afterthought. And good luck editing one of them without launching the dreaded iTunes app on your Mac. Basically, the Spotify free tier is what Apple Music’s paid service should be. And if enough users get curious enough to try it out, Apple Music’s heralded growth might start to slow quite a bit. 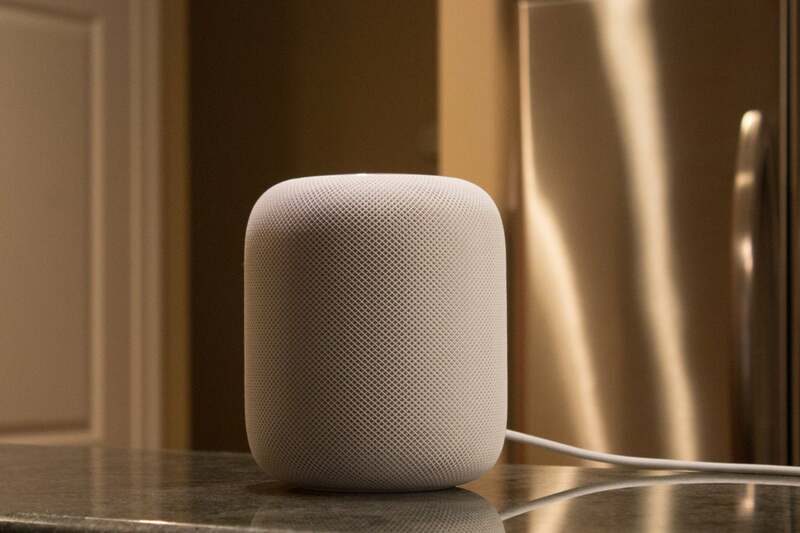 The only real advantage Apple has with Apple Music (other than it being the default music app on hundreds of millions of iOS devices every year) is HomePod compatibility. I half expected Spotify to launch a competing speaker at its event, but as I listened to the executives talk about the new features, it became clear that hardware isn’t their game. Spotify may one day release a HomePod competitor, but that’s not its focus now. Maybe Spotify will one day launch a standalone speaker or built voice recognition into its app, but for now it’s content to focus on the music. It still has a sizable lead on Apple when it comes to paying customers and an unsurmountable one when it comes to overall users. And its new free tier will definitely increase that lead, the question is by how much. Apple has been playing catchup ever since it launched Apple Music, but Spotify’s new free tier shows just how formidable its biggest competitor actually is. I wouldn’t be surprised to see Spotify’s free tier swell to three times the size of Apple Music within the next year, which will give Apple a hard decision to make: Launch a free tier or forever play second fiddle.